As soon as you walk in the property this pretty little home captures your heart. . . .
Occitanie/Lauragais: Huge 8 bed maison de maitre with function room ,stables and outside spaces. Composed of 7 houses reunited this spacious period property would make a fine guest house or . . . This small village house would make an ideal holiday home for anyone who loves the outdoors. . . . This lovely property sets in a quiet place without overview. It offers 5 to 6 very large . . . Located in a very popular and lively village, this house and associated outbuildings provide . 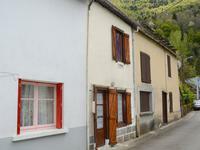 . .
Charming house located in the centre of the town of Rieupeyroux (12240) in the Aveyron. 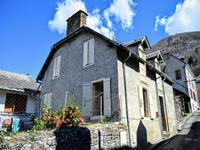 This stone house, with a slate roof, is located in the centre of the charming town of . . . 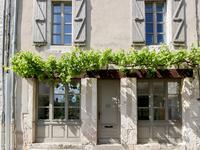 Very charming renovated Gascon house of 160 m², ready to move in. 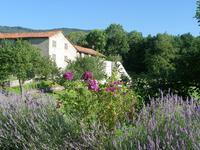 Lovely garden with views on the Pyrenées and rolling landscape. 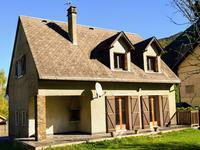 10 minutes from a small town with all amenities and weekly market, we find this lovely house . 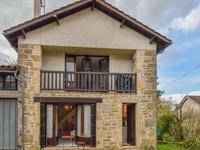 . .
Stone house with 3 bedrooms, 2 bathrooms in a stunning location, beautiful gardens and heated . . . The house is set on 2 levels, with 2 bedrooms on the ground floor and 2 bedrooms on the first . . .
Set in a peaceful hamlet this beautiful character home has been renovated to a very high . . .
*UNDER OFFER* A really lovely 2-bedroom ‘lock and leave’ holiday home in this lively village, very nicely renovated. 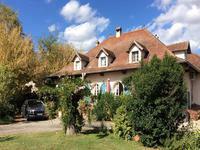 *UNDER OFFER* Charming home in Verfeil-sur-Seye close to all amenities, with easy access to . . . Ideal for either a permanent or holiday home, this property is within walking distance of a . . .
RARE! 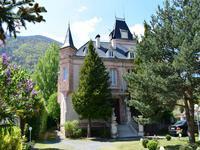 25 mns from Toulouse, 20 mns from Airbus and the Bouconne forest, in St Lys, family . . . This property has been beautifully renovated. There is an extension that has been added to . . . This spacious 'L' shaped farmhouse is unexpectedly back on the market and would make a . . . 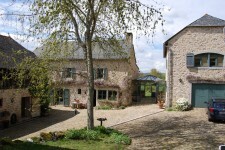 Situated in the heart of a very pretty medieval village that has all amenities including two . . . This beautiful eco lodge has been renovated with exceptional taste throughout using natural . . . This is a quintessential French farmhouse, which has been lovingly restored; it has 4 . . .
An ornate chateau in a small village close to shops, services and activities. Only 15 . . . 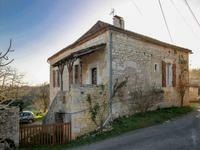 Fully renovated stone village house with garden and garage. Walking distance to all amenities. This pretty home is a real tardis, offering spacious accommodation and is nicely situated in . . . Surrounded by beautiful countryside and set on 7 ha, (shown on the drone video at the bottom . 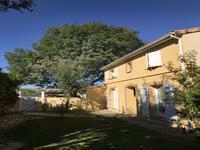 . .
Lovely "Bigourdane" style house, completely renovated to a high standard in peaceful . . .
On a large 4.530 sqm land with a pool and a large planted garden, this pleasant 208 sqm house . . . 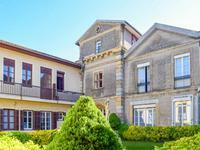 Currently a family home, an apartment and 4 office buildings this beautiful building has the . 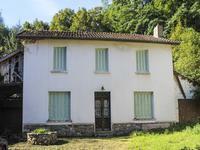 . .
Lovely 4 bedroom house in Saint Mamet, Haute Garonne, Midi Pyrenees. This charming house would make a great family home or a vacation and rental place. There are . . . 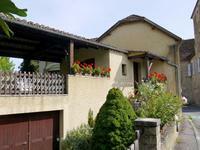 Village house with 2 bedrooms, large cellars and garage, lovely shaded terrace and . . .